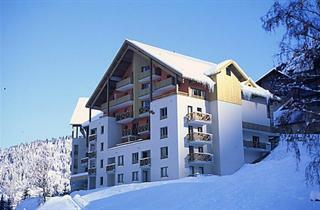 Oz en Oisans is a small ski resort which provides a lot of conveniences for parents and children. No matter which hotel or boarding house one stays at, everything is within a short distance here, including ski lifts to the two ski areas - Oz / Vaujany and Alpe d'Huez. The former caters for beginners and intermediate skiers, while the latter boasts the longer black piste in the world, the 16-kilometer "Sarenne".